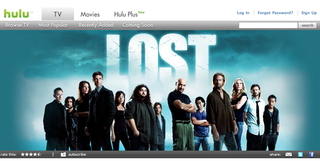 Hulu's wonderful because if you miss one of your favorite shows you can just hop online and watch it the next day. Oh, sorry, that's why Hulu was wonderful. Because Fox made big moves today that'll change that forever. Well, for most of you, anyway. According to the WSJ, Fox has decided to make you wait eight days after a new episode debuts before you can watch it online. That is, unless you're subbed up to a participating cable provider or a Hulu Plus member. And as of now "participating cable provider" equals Dish Network, although other companies are reportedly in discussions.